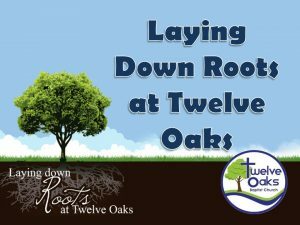 Do you want to know more about Twelve Oaks Baptist Church. We have a class designed to welcome you in to our church and tell you who we are, how we got here, what do we believe, what is our purpose and much more. We would love to have you attend the next class which is scheduled for March 25th at 9:30 am. Sign up now to attend.